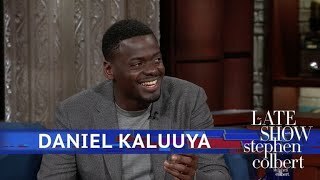 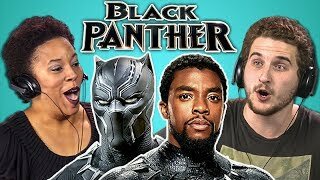 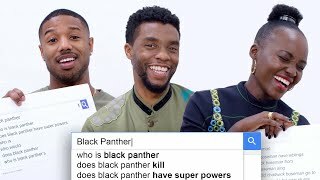 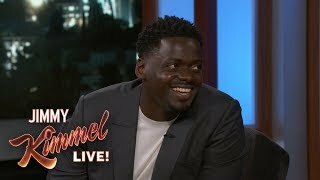 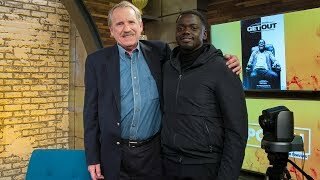 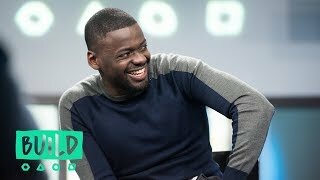 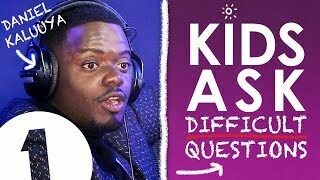 Daniel Kaluuya joins Dotty in the studio to discuss the Black Panther film. 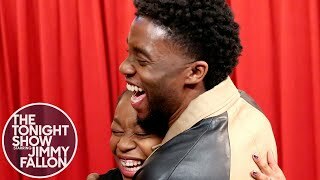 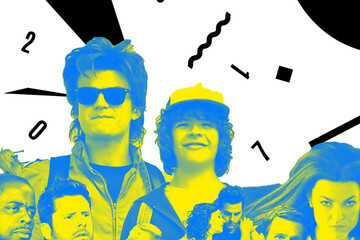 Daniel tells Dotty what being in the film means to him and how representation is important. 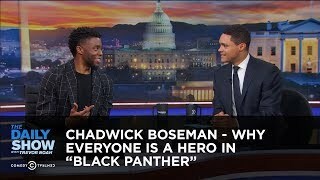 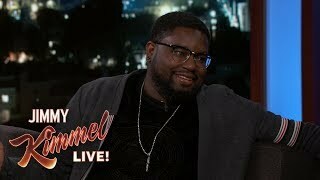 He also responds to Samuel L Jackson's comments about his performance in Get Out and talks about his Oscar nomination. 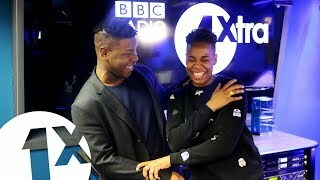 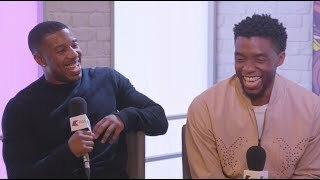 John Boyega talks about directing, how life has changed and what type of lady he wants!